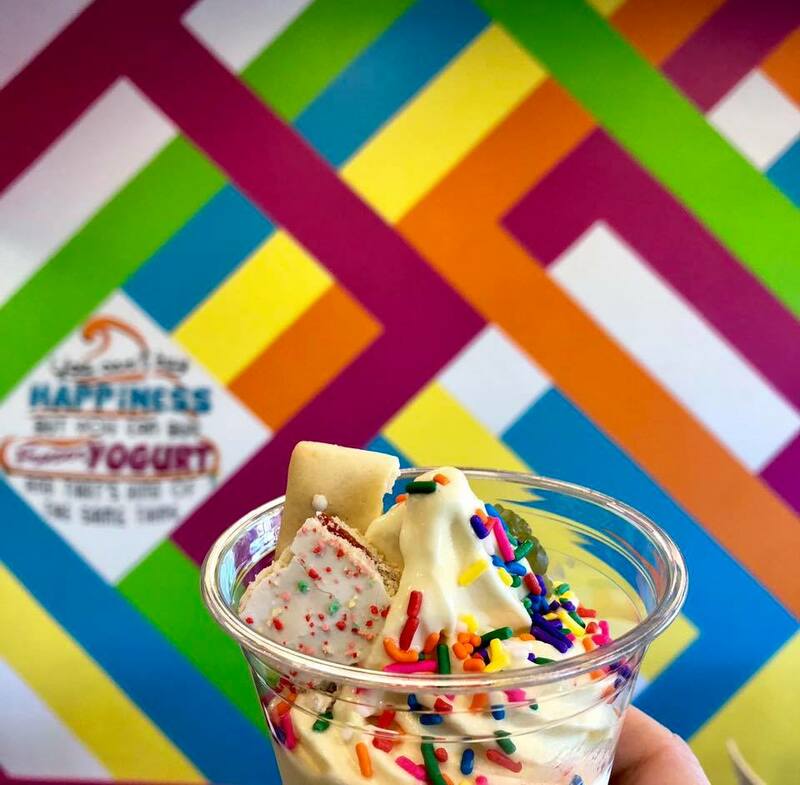 We offer 10 fun flavors to choose from, including non-fat and low-fat yogurt, no-sugar added yogurt, dairy-free sorbets, and occasionally gelato. 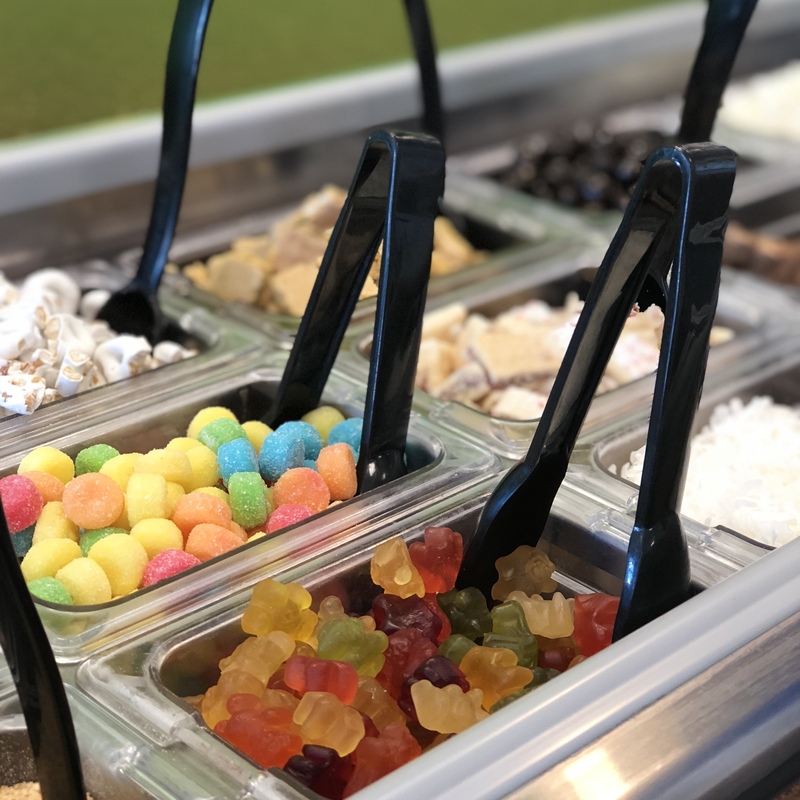 We offer 50 toppings including fresh fruits, premium dry toppings and liquid toppings. 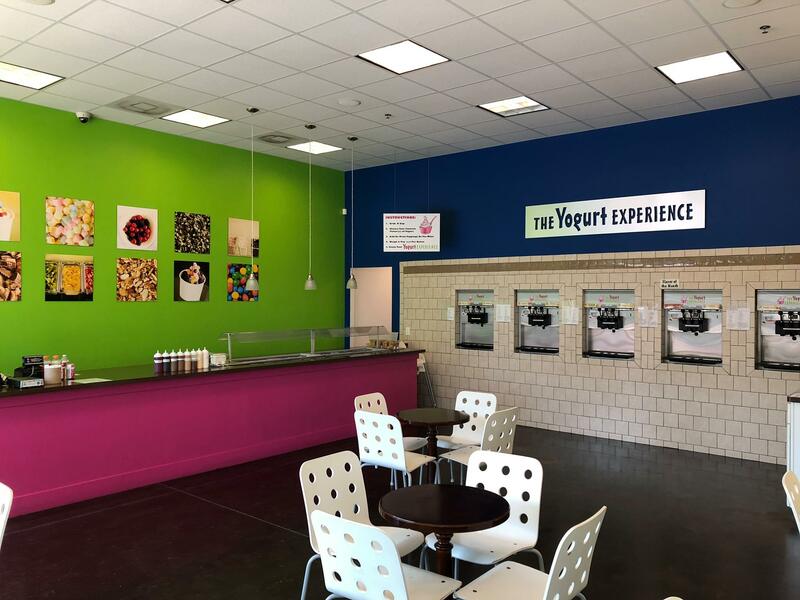 The Yogurt Experience is a family business that has been locally owned for the last 9 years. 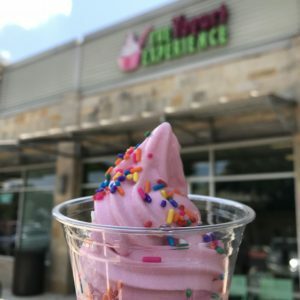 We rotate 10 flavors of frozen yogurt, sorbet & gelato with 50 different toppings to make your very own unique creation. We offer unique events, theme-nights, and more in a bright & cheerful environment, helping you have a fun, family experience. We have over 20 different games to play one-on-one or with a group! 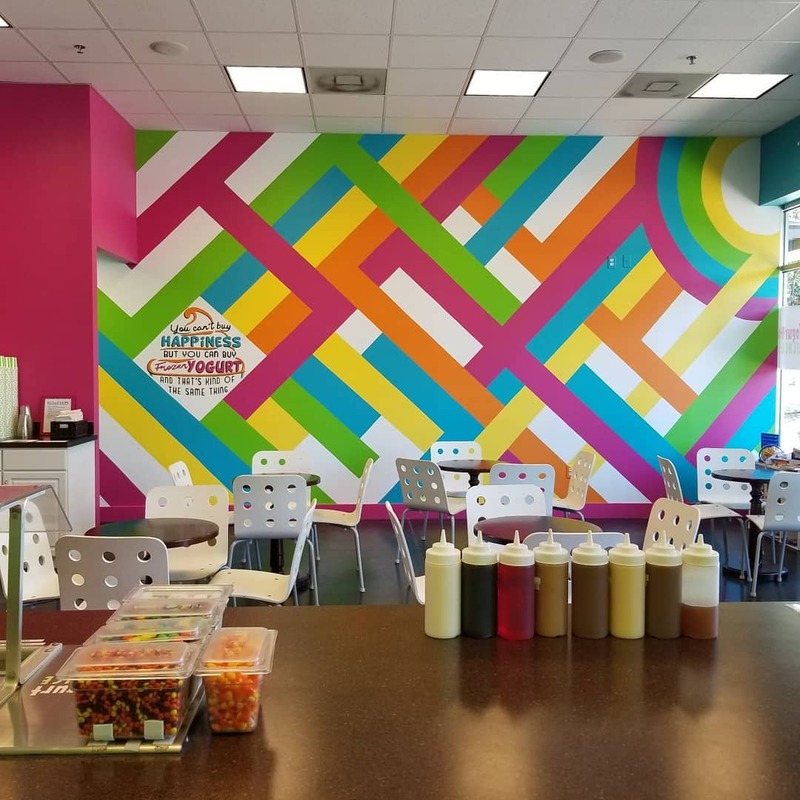 We encourage you to make time with friends and family a priority and hope that you will put your devices down, and play a gam while enjoying your frozen yogurt. We love to hear the laughter from the experiences you are having with us! We like to partner with the community, hosting spirit nights for local schools and organizations, offering free yogurt for good report cards, and hosting fun family nights each month! Watch for our themed-events too! Like our frozen yogurt? Join our TYE V.I.P. Club and get access to exclusive discounts, events and more!